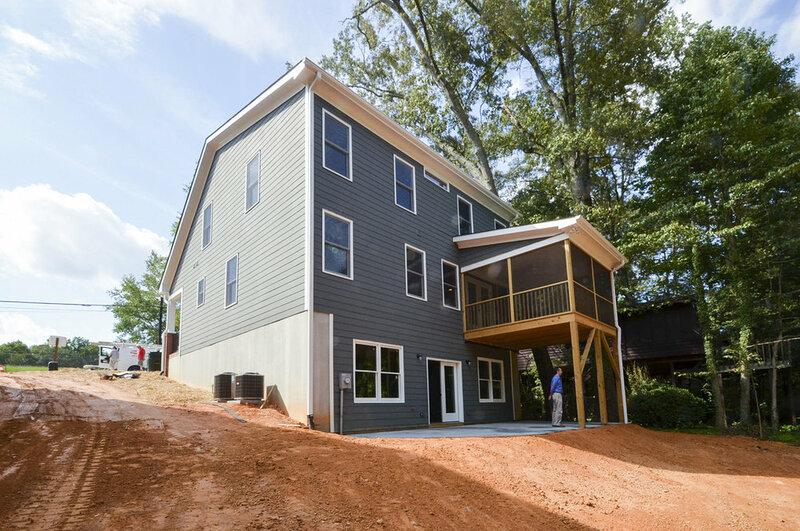 This is the house we broke ground with on our mini-development in Forest Hills. We solved for the sloping lot and created a walkout basement home that fits the historic commission’s architectural guidelines. 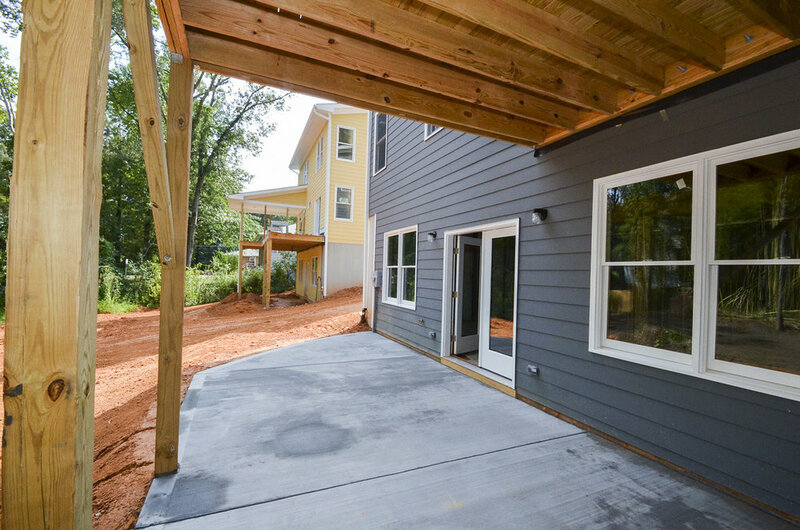 The house features a tall screened porch, white oak floors, and a modern and open floor plan inside.